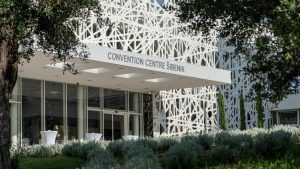 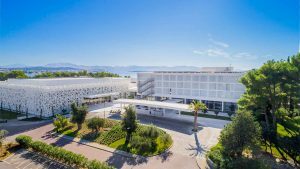 This is the first and largest convention centre in the Croatia and Adriatic region. 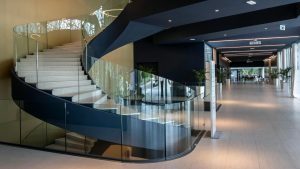 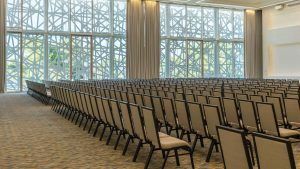 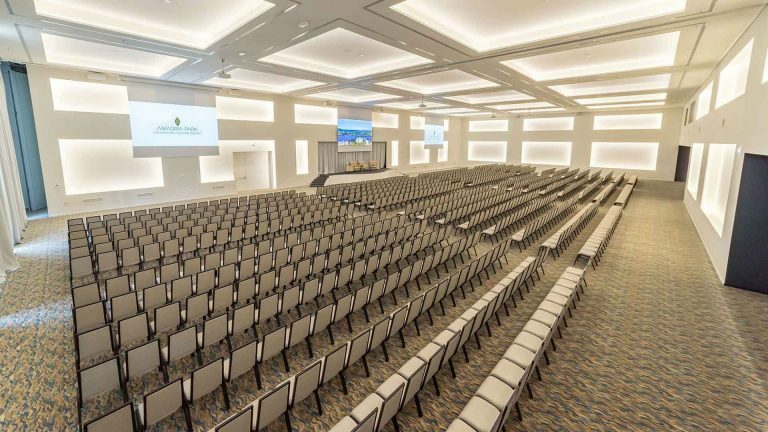 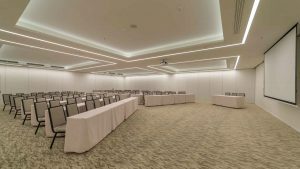 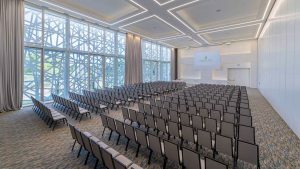 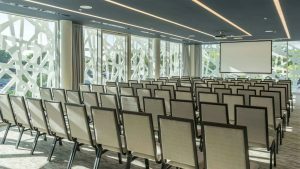 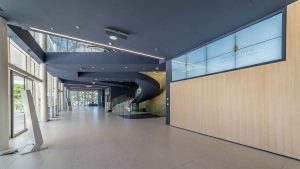 A world-class venue offering 11 state-of-the-art meeting halls, the centre is spread out over three easy-to-navigate levels, each floor serving a different function. 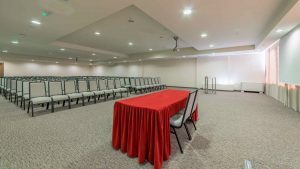 Our Ground Floor event space, with its movable stage, is well suited for large gatherings. 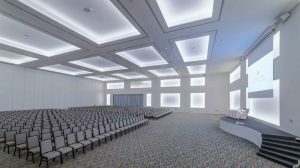 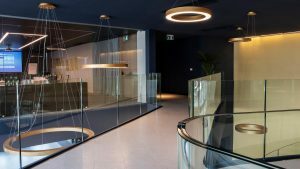 The Lower Floor – featuring open space and a bar – is geared towards exhibitions and conferences, while the First Floor is designed for meetings and break-out sessions. 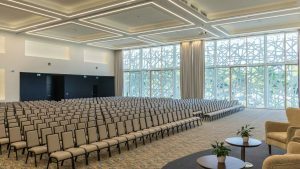 Whether you require one hall, two halls or the entire centre, our experts can help you plan a smooth and successful event. 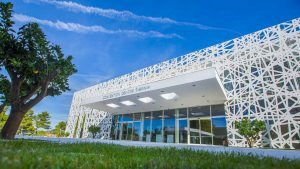 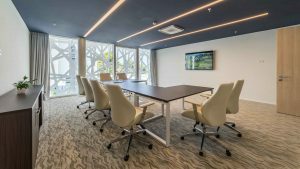 Amadria Park proudly provides the fastest Internet speeds for business meetings and events in Croatia! 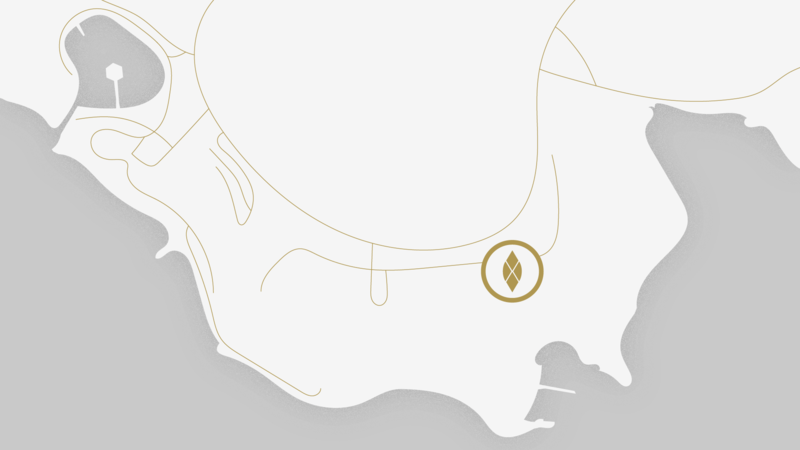 Take a look and see the high-speed download and upload rates for mobiles.